According to the FDA, in 2015 CDER approved 45 novel new drugs. 45 novel new drug approvals in CY 2015 is more than the average number approved annually during the past decade. 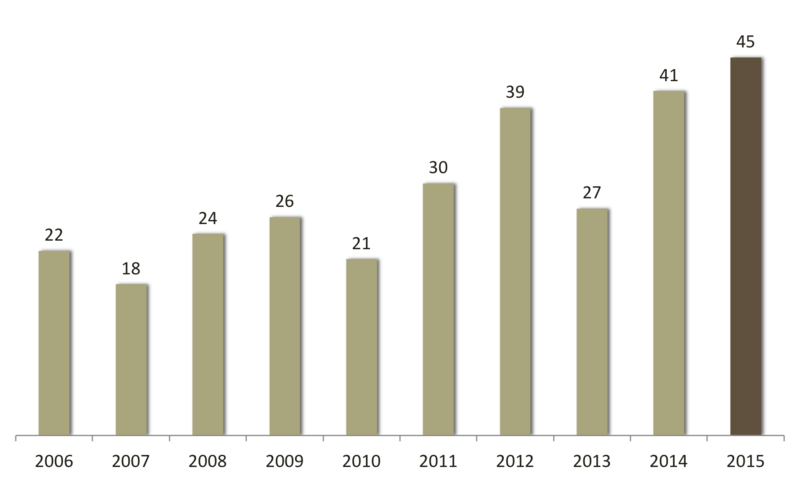 From 2006 through 2014 CDER averaged about 28 novel new drug approvals per year. While this is great news for the industry, the key question is whether these drugs are easily accessible by patients. Do we need another government agency to ensure that all patients have access to much-needed drugs.